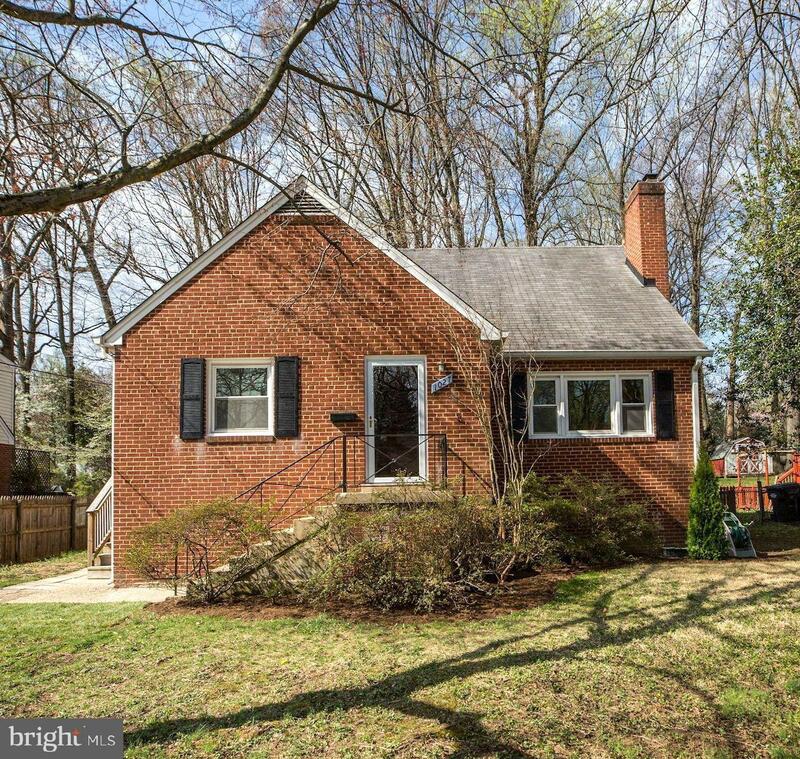 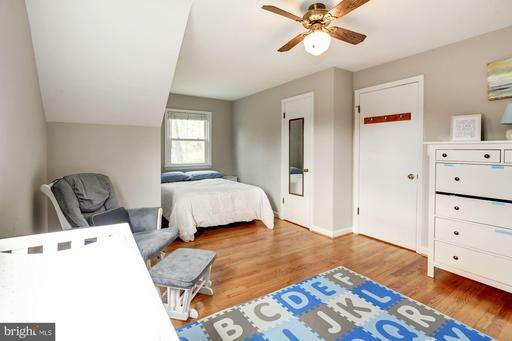 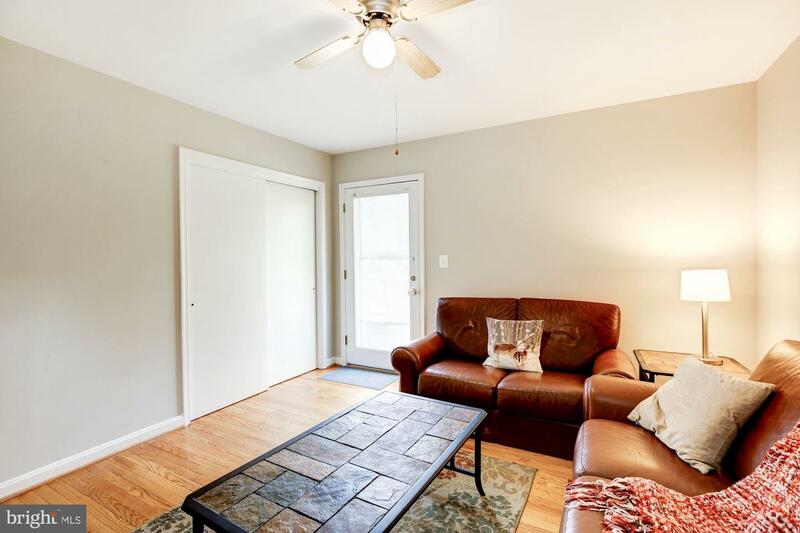 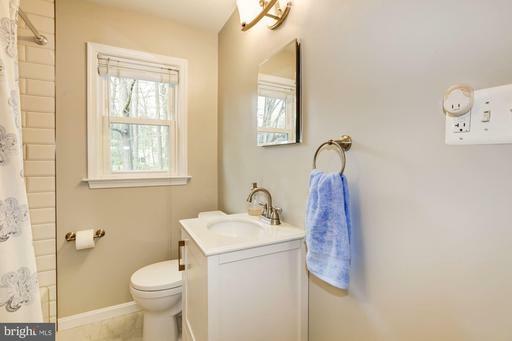 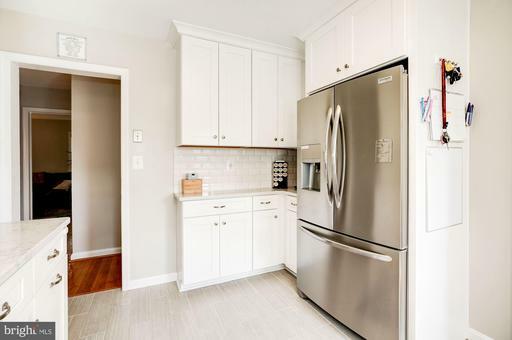 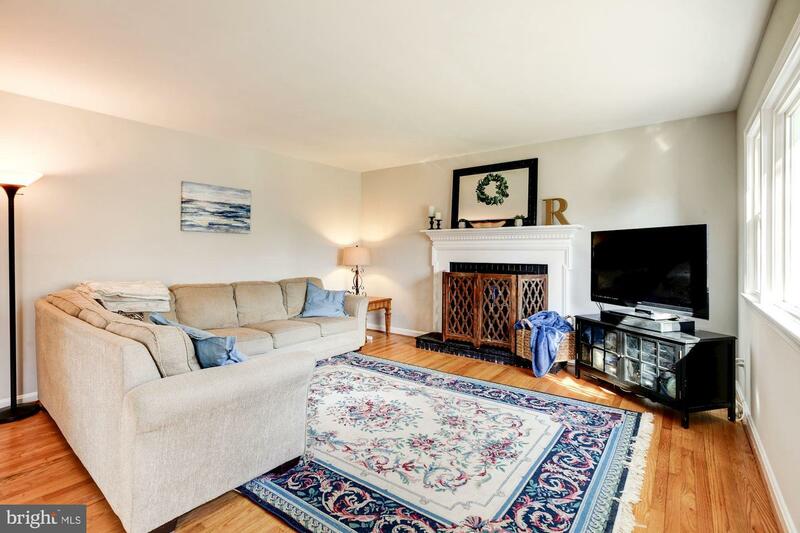 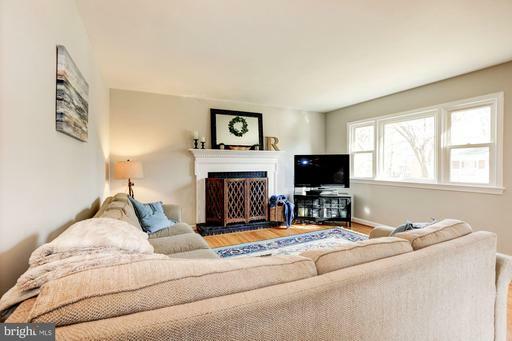 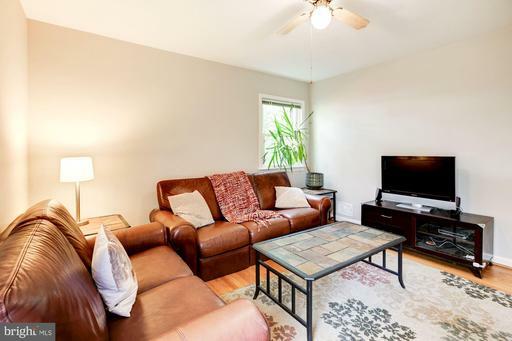 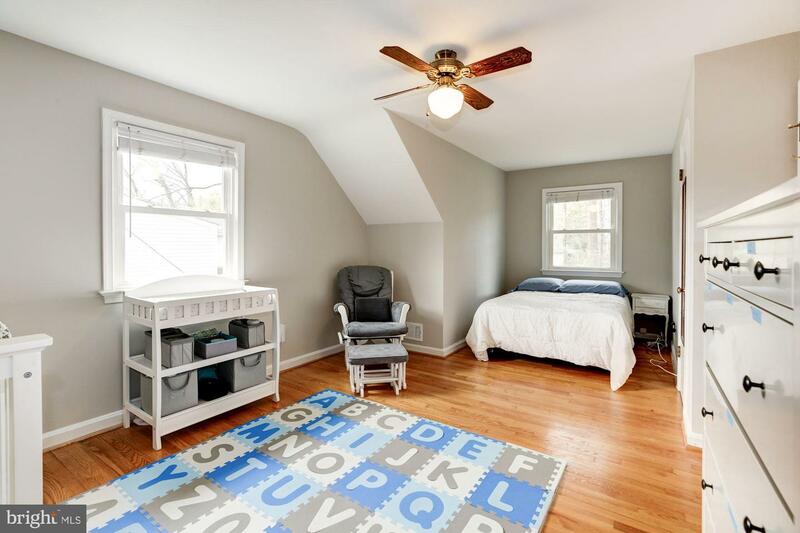 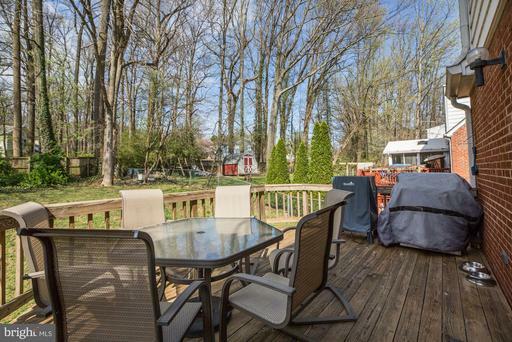 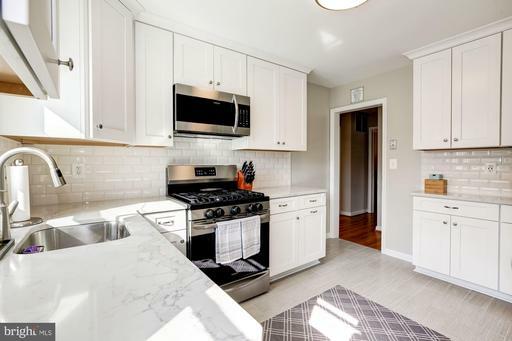 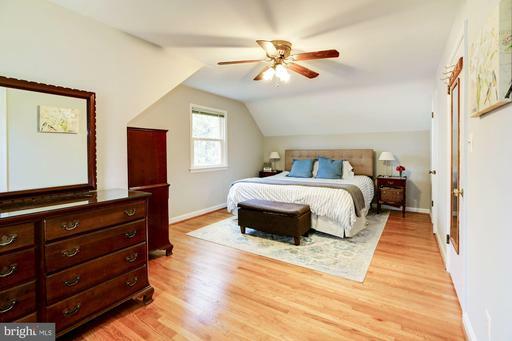 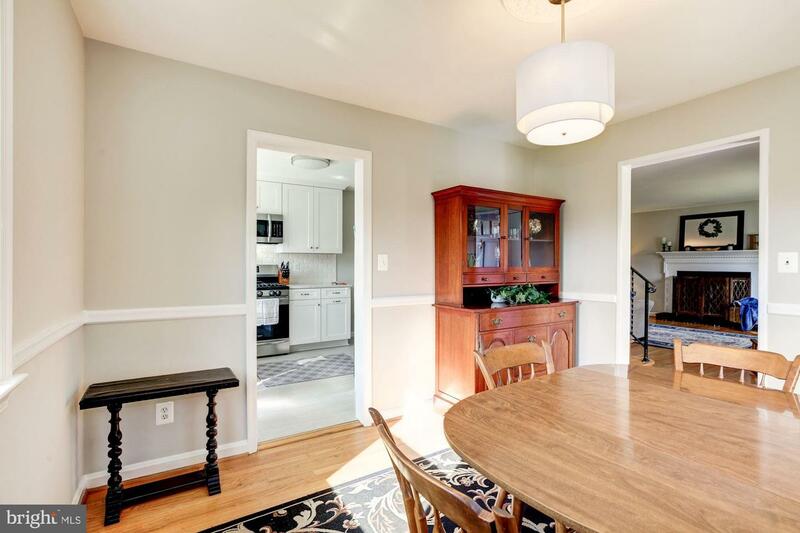 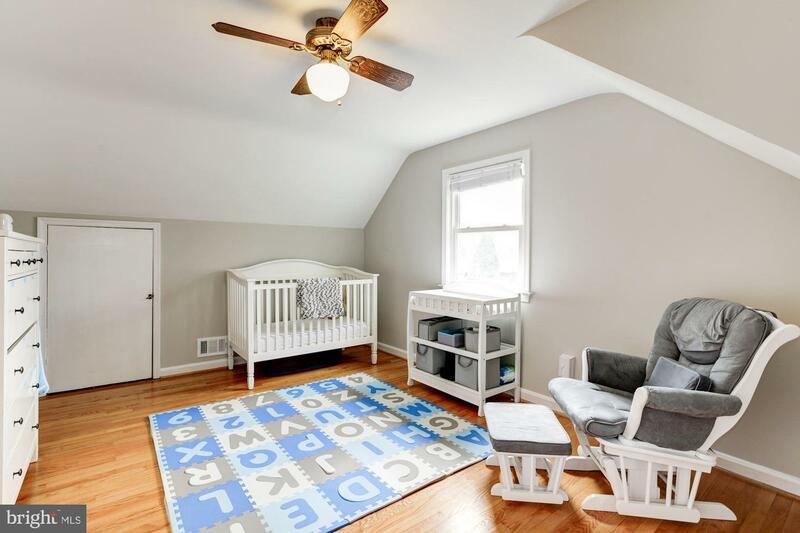 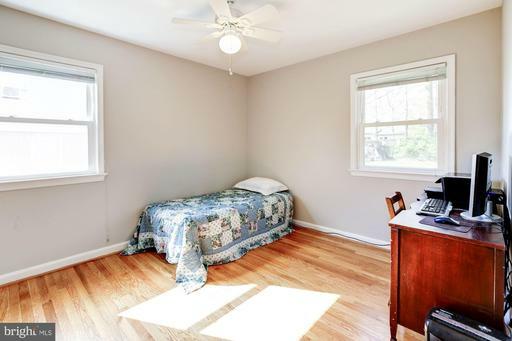 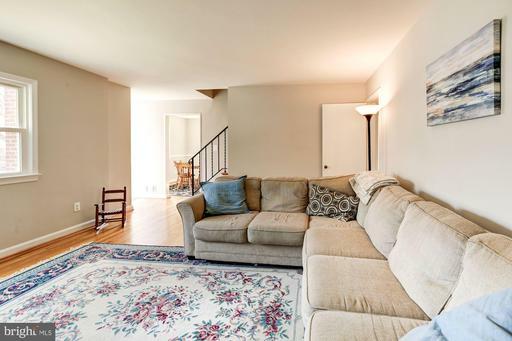 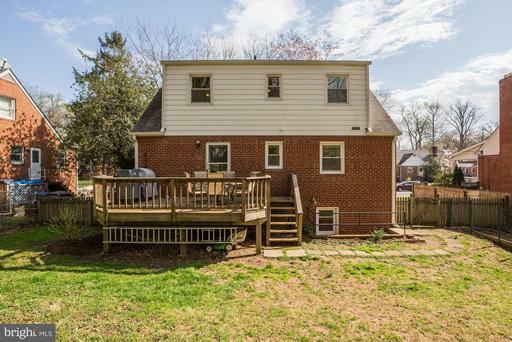 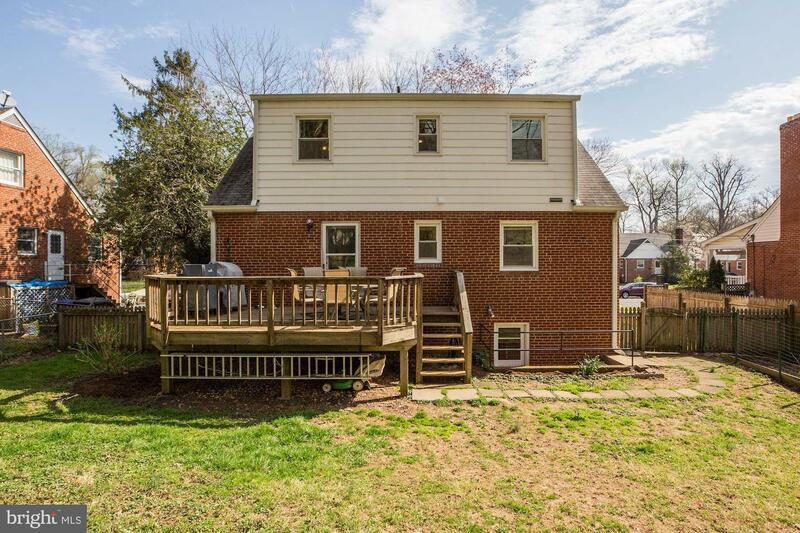 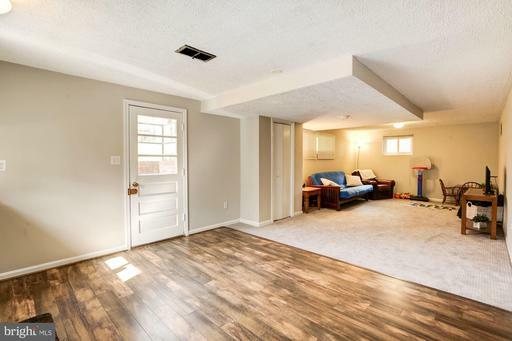 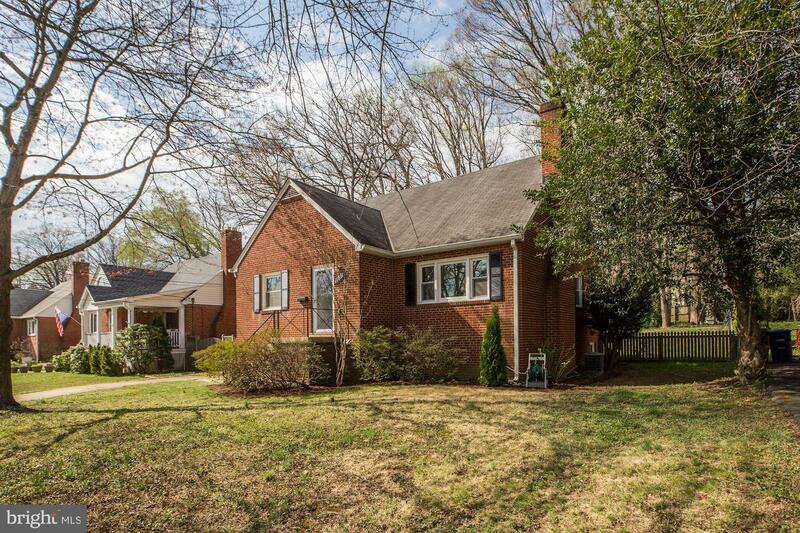 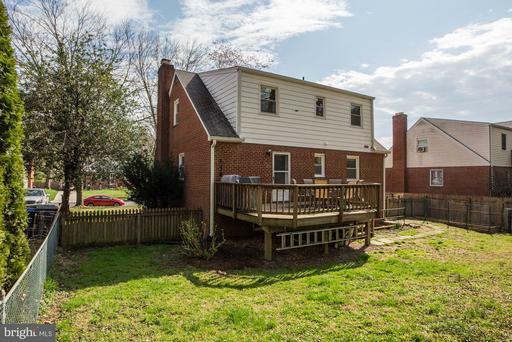 Wonderfully updated cape cod near Poplar Heights Rec Area ~ at the end of a gorgeous tree lined street in the Mclean HS district but very close to the W& OD bike path, the City of Falls Church and West Falls Church metro! 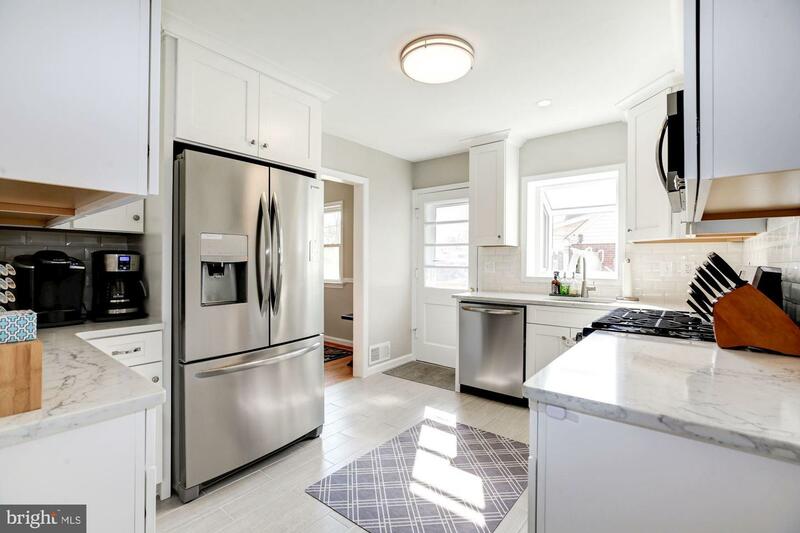 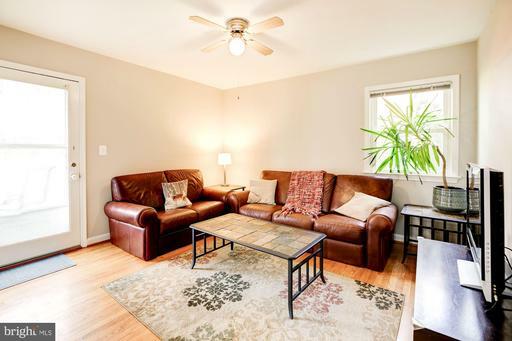 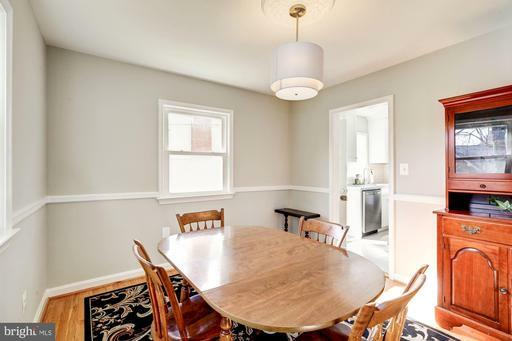 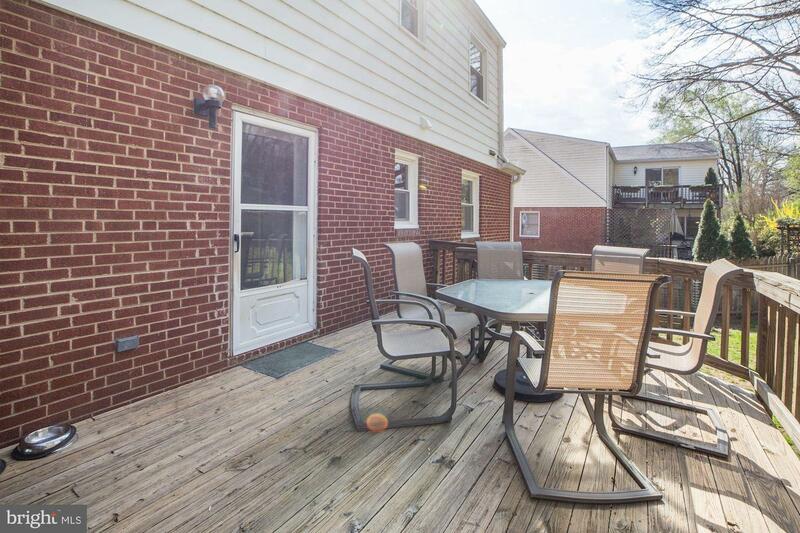 This light filled 4 bedroom/3 full bath home has loads of recent renovations! The main level consists of a fully renovated kitchen with 42 inch cabinets, quartz counters, a modern backsplash and loads of counter space. 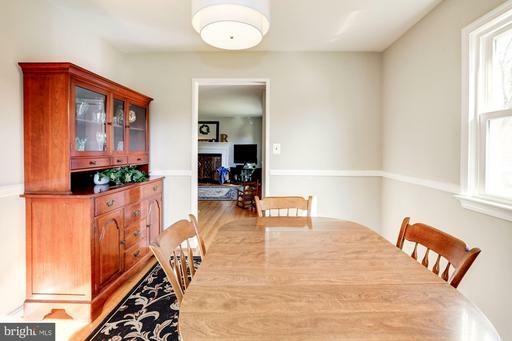 Enjoy the large dining area and open living room with a wood stove to keep the house cozy in the winter. 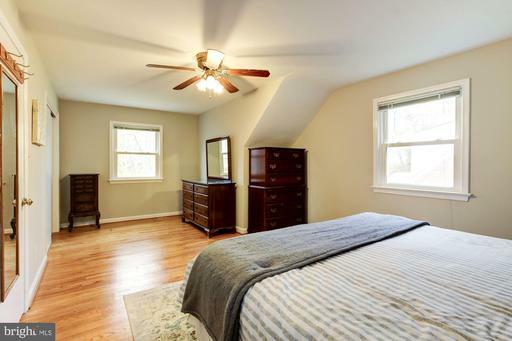 There is a full bath and a 3rd bedroom and a 4th bedroom or family room area on this level as well. 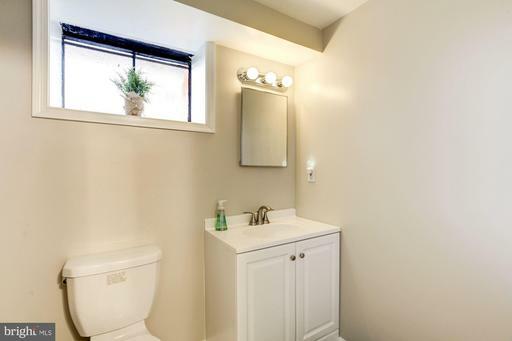 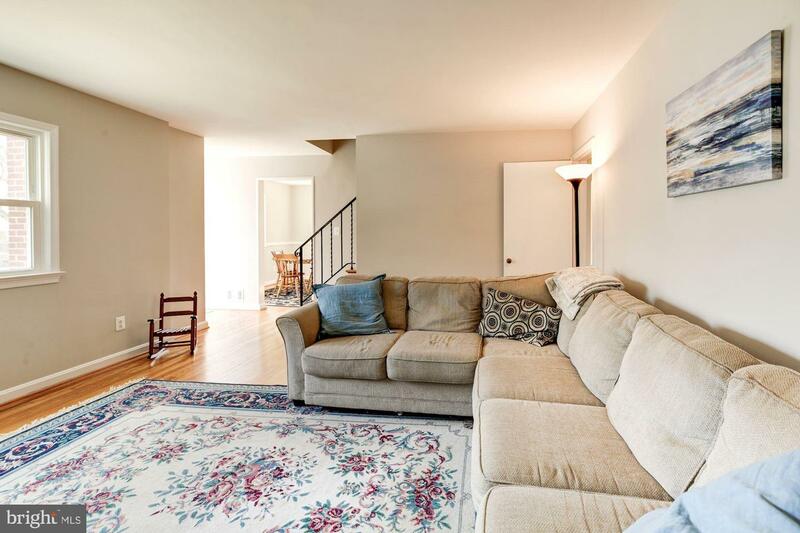 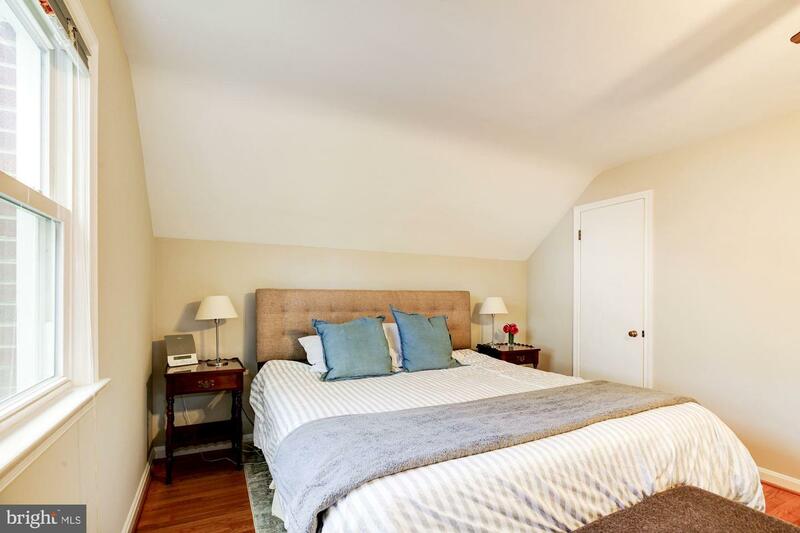 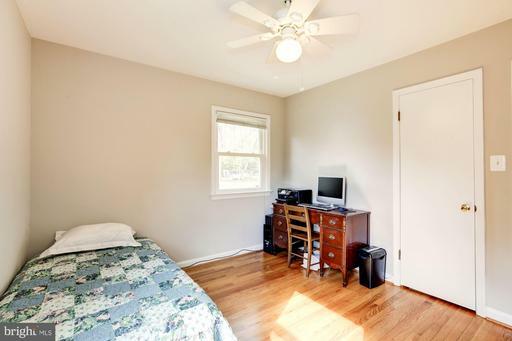 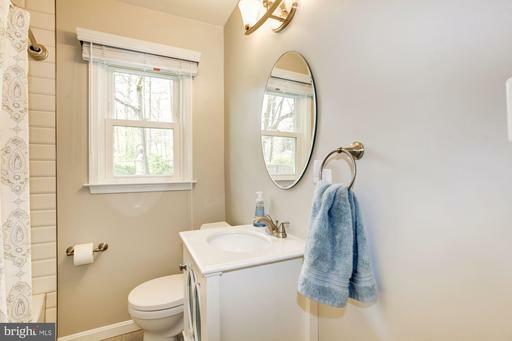 The upper level has a newly renovated bathroom and 2 large bedrooms. 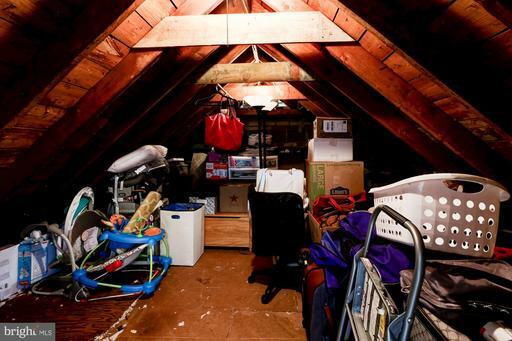 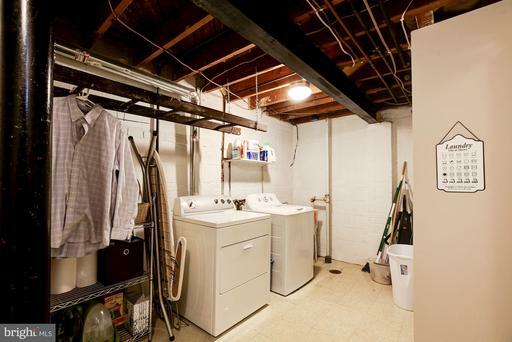 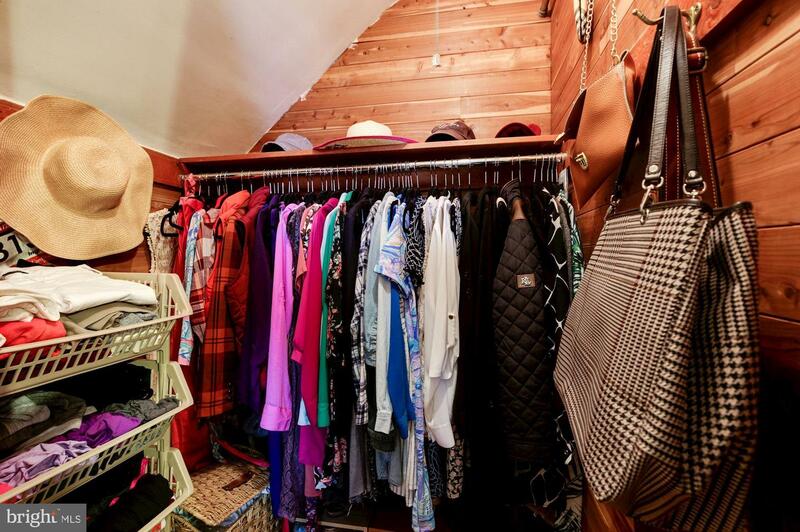 Don't miss the walk in attic storage area! 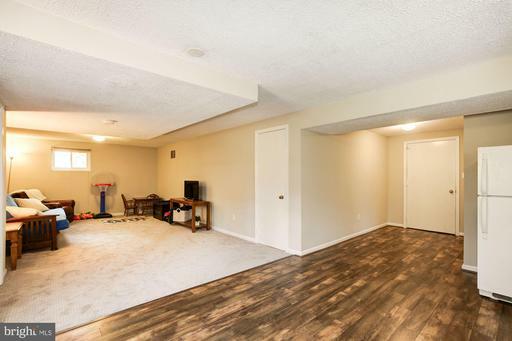 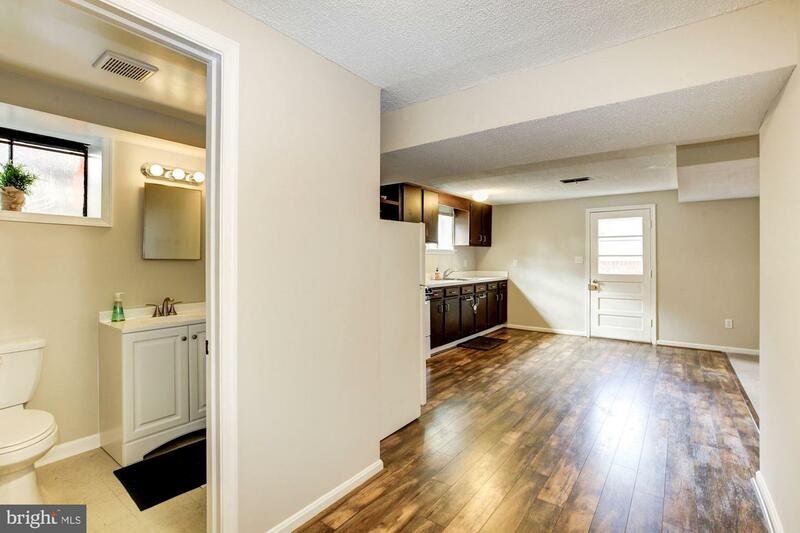 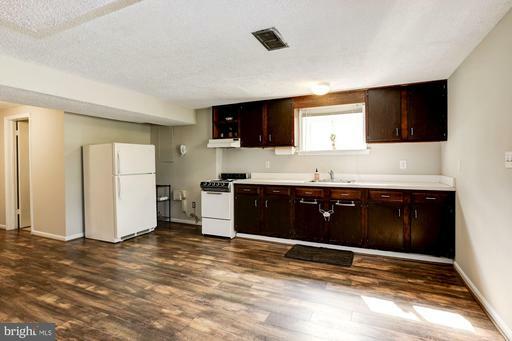 The lower area has a huge storage/utility area, a laundry room, a full bath and a kitchenette and family room area! The laminate & carpet down here are less than a month old! 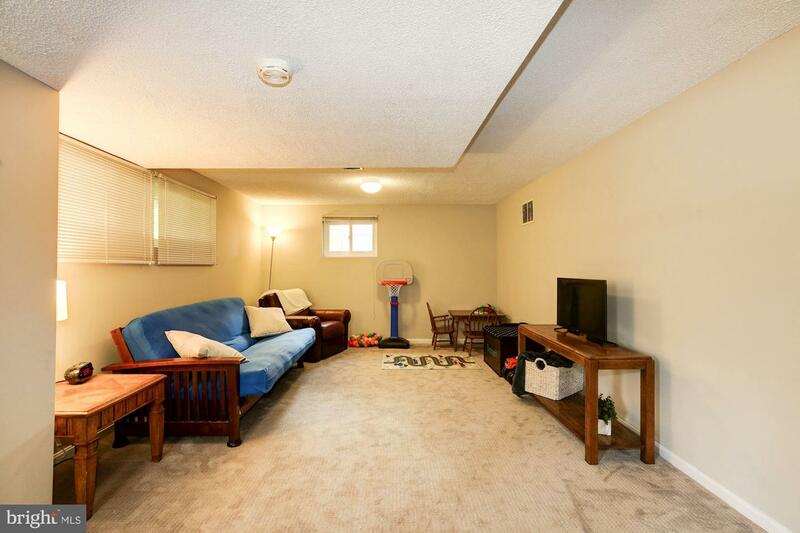 The basement walks out to the huge fenced in back yard. You can't beat the location! 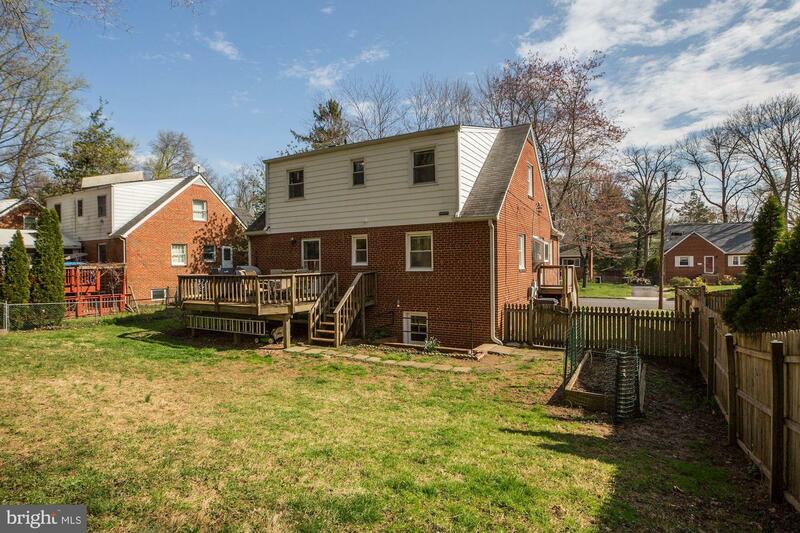 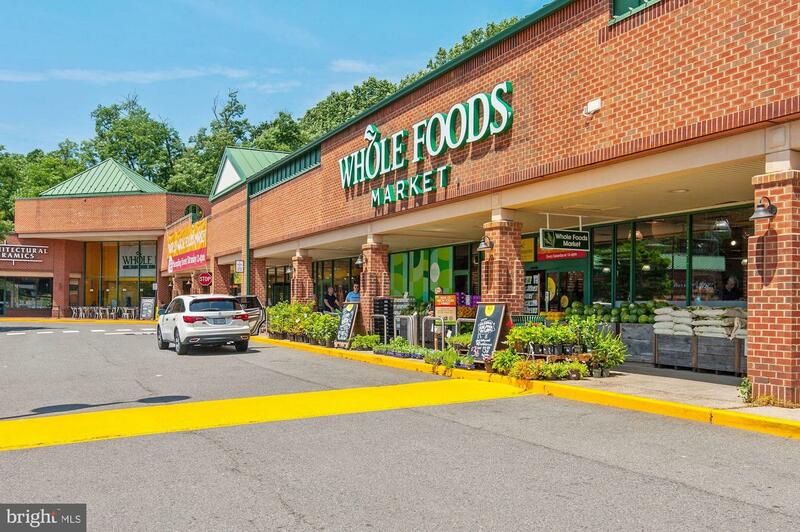 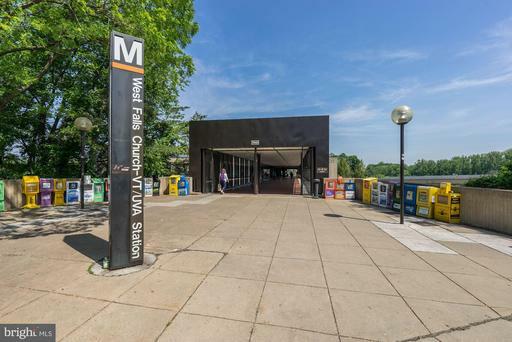 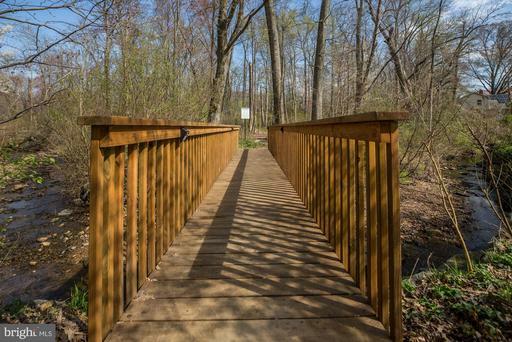 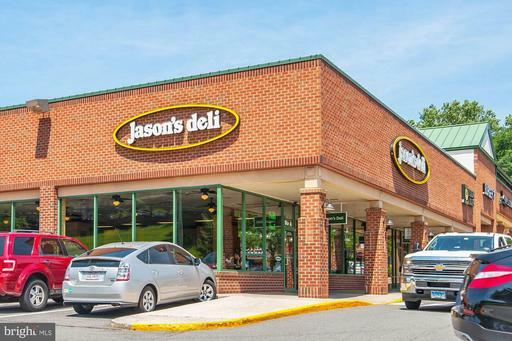 Beautiful Poplar Heights Rec Association and parkland at the end of the street, approximately 1 mile to West Falls Church metro, very close tothe W&OD bike path and less than a mile to Falls Church City shops and restaurants, minutes to 495, I-66, Tysons Corner and the Mosaic District. Welcome home!